Please fix your zeitgebers before taking this supplement! If you don't know that means, then please listen to my interview with Dr. Parlsey. When all else fails, Sleep Remedy works to enable restorative sleep in a way that Ambien and other sleep drugs never could. 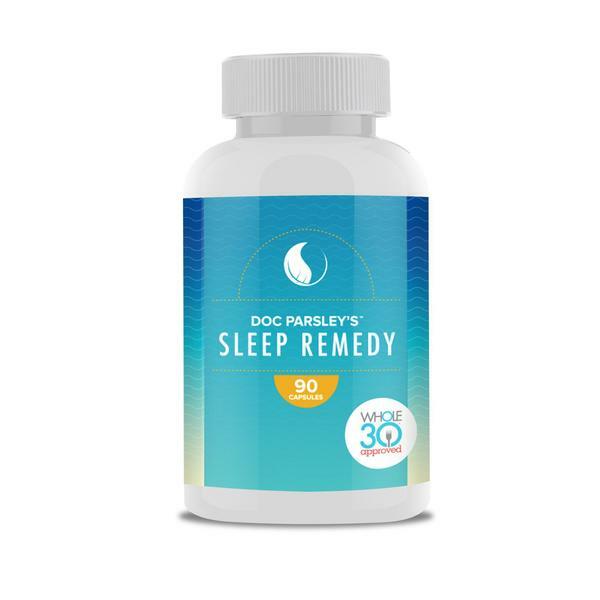 We've done thousands of free consultations, and hundreds of Sleep Remedy users have reported fantastic sleep when using this product. Mind your serum 25-OH-D! 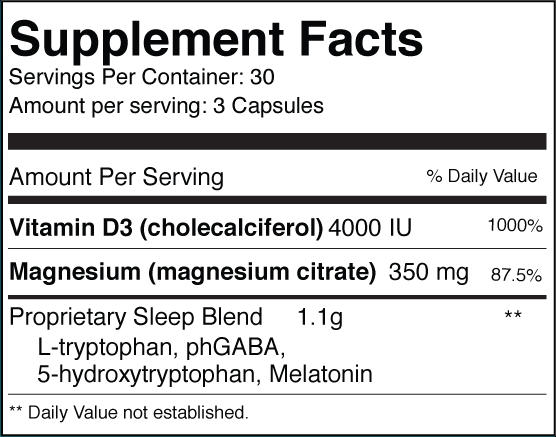 Sleep Remedy contains 1000% of the RDA or 4,000IU of Vitamin D.